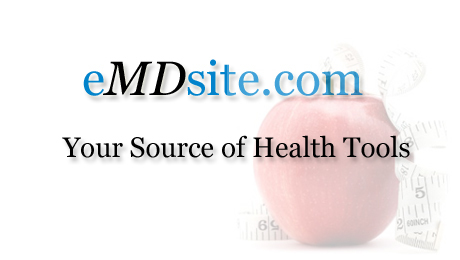 Emdsite.com is the comprehensive health portals that provide range of benefits to patients, families and health practitioners. 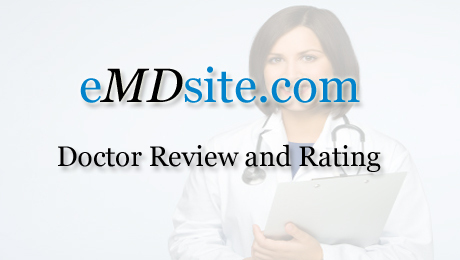 Emdsite is built on the feedback of patients. 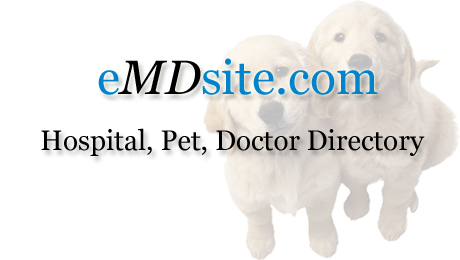 The site is continuously updated to add new features and tools. 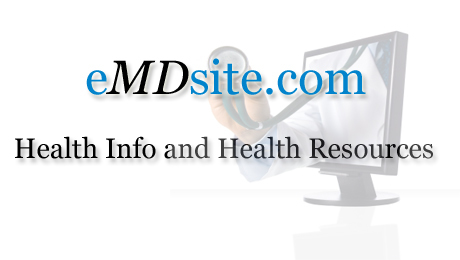 Emdsite is designed to empower the patient to take complete responsibility of her health, safely record her health information and live graceful life. 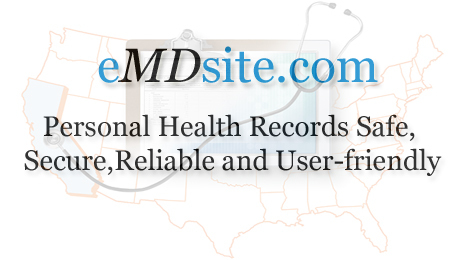 Emdsite also provides cutting-edge tools to record and share your experience about doctors and hospitals throughout United States. Novena Maternal Skin Care:www.novenamaternity.com-Trista loves Novena Maternal Skin Care so much she ordered 56 bottles of her favorite product (Organic Fruit Face Wash) and gave them out as shower gifts to her guests.